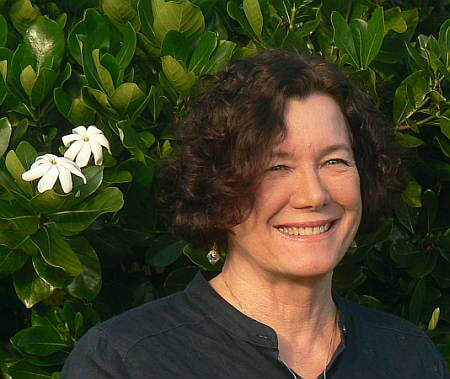 Signe Kopps grew up in a military family and moved constantly (always near water) when her Navy father was assigned a new duty station. She gained a love of moving and her characters share this feeling of restlessness. 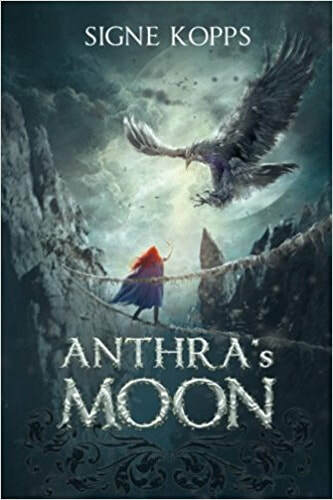 Signe published a book of poetry, Crossing the Line, and a YA fantasy, Anthras’s Moon, the first book in a trilogy about the adventures of Ysabel the Summoner. 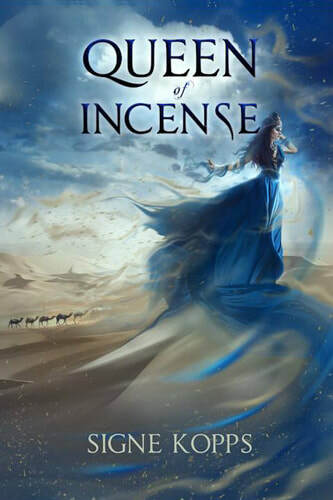 Her current book is an historical novel, Queen of Incense, the journey of Bilqis of Saba (the Queen of Sheba) to meet King Solomon in 950 BC. Signe lives with her family in beautiful, rainy Portland, Oregon. 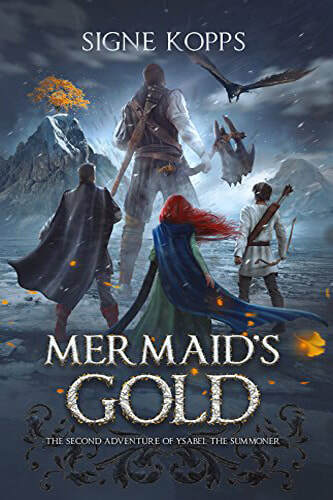 A young girl is on a quest to rescue a baby princess from a gigantic bird. Who will win?